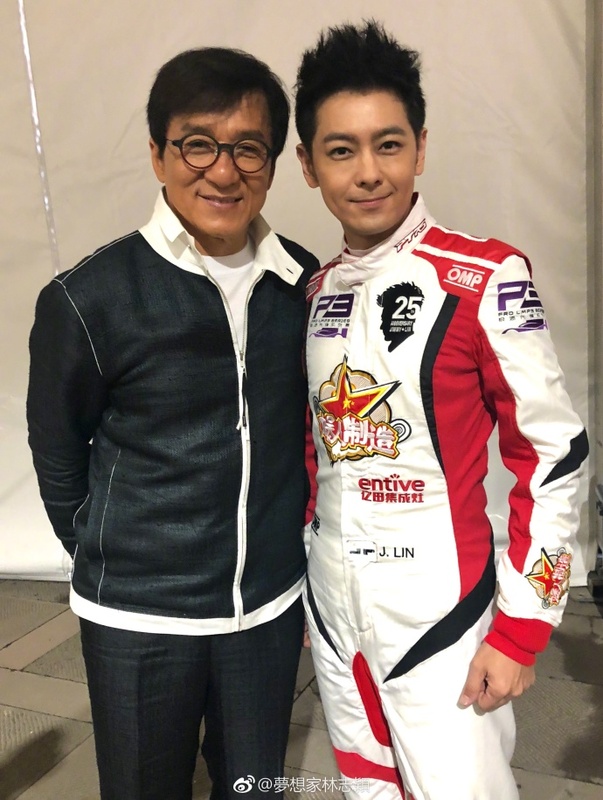 If you were went to high school in the 1990s like me, you probably had a crush on Jimmy Lin as well. I mean, who wouldn't right?! The dimples, his adorable baby face and let's not forget the hair! Fast forward to 20 odd years and he still looks pretty much the same except for the hair. I don't know about you but I still prefer his old hair. Anyway, so last week at Jackie Chan's 4th Annual International Action Movie Week, Jimmy Lin had a mini reunion with an old cast mate from Shaolin Popey from 1994. 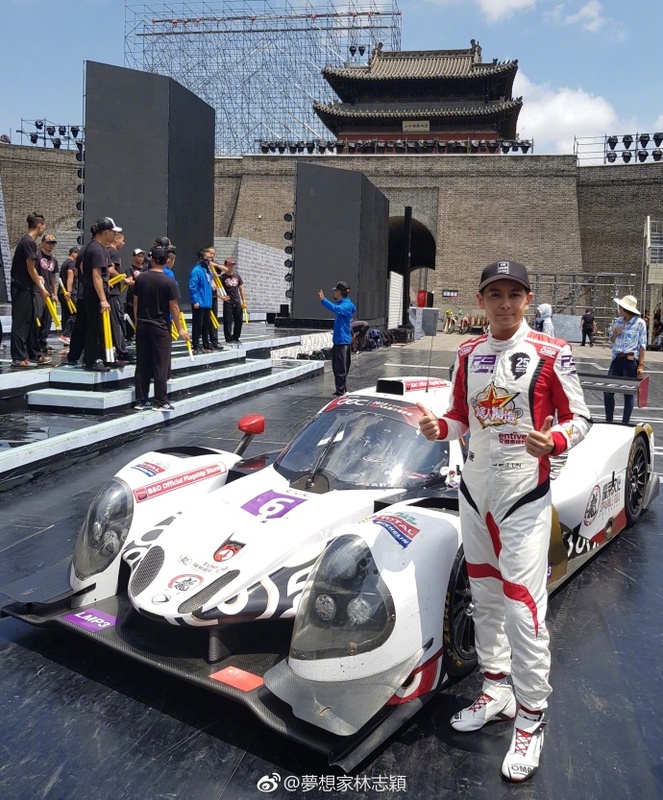 Ashton Chen is 1/2 of 1990s favorite and lovable shaolin twins (or so I thought!). In case you can't tell, Aston Chen is the one who actually knew martial arts while the funny and adorable one is Steven Hao. I don't remember the entire movie anymore but I definitely remember the two kids. I really thought they were twins in real life (how naive was I!) and they were quite popular back then that they were asked to visit Manila back in the 90s (where I'm from haha). 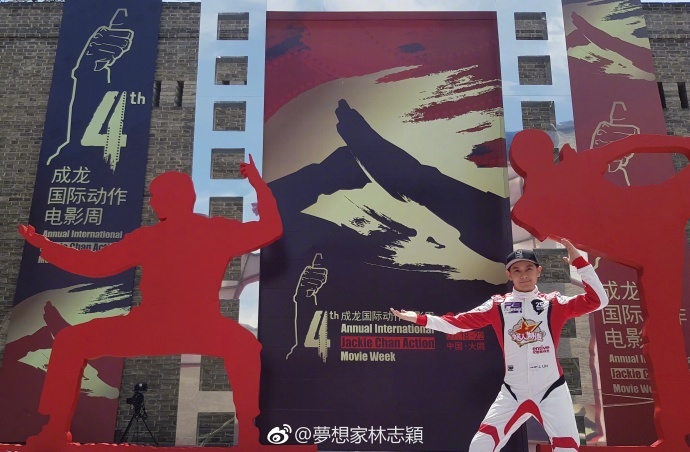 The day would not be complete if Jimmy does not take a photo with the man of hour, Jackie Chan. 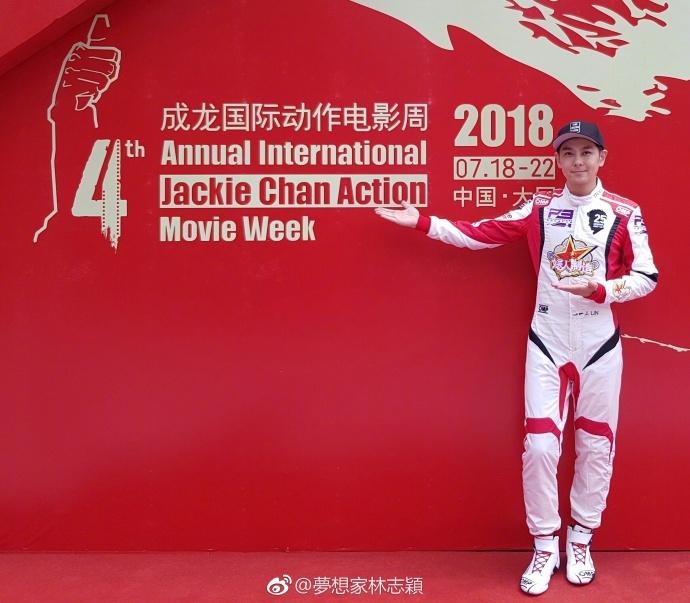 Jimmy also took photos with some lovely ladies like Michelle Yeoh and Adi Kan Qingzi. And another photo with Jacky Wu Jing. Jimmy aged like fine wine. Wonder what's his secrets haha . 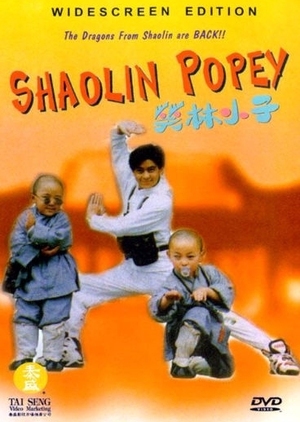 Shaolin popey is one of my favorite movie back in the 90s. I remembered that drama. It also stars Charlie Cheung. Ah. My first crush way back when!!! He emerged!! He does not age at all! What fountain of youth has he been drinking?!? Thanks for sharing.